Don't miss out on your chance to live in the heart of Pensacola, FL. We are already pre-leasing for Fall 2019, so please stop by and check out your new apartment home! College is difficult enough, your student apartment shouldn't be. It's time to expand your Vue and experience student living redefined. Located just minutes from The University of West Florida and all your favorite restaurants, grocery stores, entertainment, and of course the beach!  College Vue is a conveniently located, affordable place you'll be happy to call home. 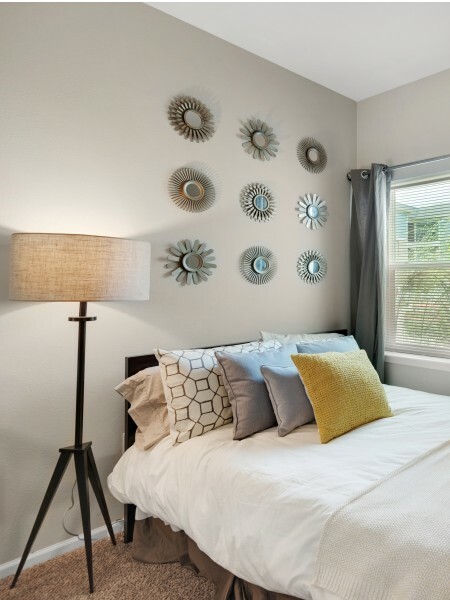 At College Vue, we offer spacious two and four bedroom units complete with private baths and walk-in closets. Our apartments are fully furnished and even include a full-size washer and dryer. Utilities are inclusive and you have high-speed internet and cable in every room. You’ll love the amazing view from your private balcony, and can enjoy downtime in our modern clubhouse where you will find all the amenities needed for the ultimate college experience such as a 24-hr fitness center, pool, game room, computer lab, and much more! From our friendly staff to our spacious floorplans and great amenities, College Vue is a worry-free environment that allows you to focus on the most important thing - being a college student and living your college life to its fullest potential. Sit back, relax, and enjoy the Vue. And more at College Vue. At College Vue, we host frequent resident events to establish a community you're proud to be a part of.